In addition to Best Regional College in the South, HPU is also No. 1 for Most Innovative and Best Undergraduate Teaching. 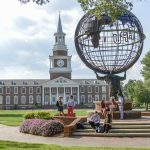 HIGH POINT, N.C., Sept. 12, 2017 – High Point University has been named No. 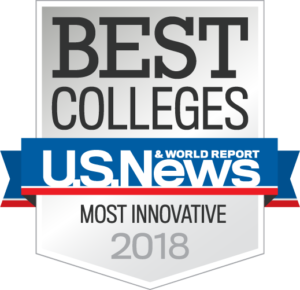 1 three times in the 2018 edition of “America’s Best Colleges,” published annually by U.S. News & World Report. — No. 1 Best Regional College in the South for the sixth consecutive year. The university received a perfect overall score of 100 in the ranking. — No. 1 Most Innovative College in the South for the third consecutive year. The ranking is based on surveys of top academics such as presidents, provosts and admissions deans who rank schools that are making the most innovative improvements in terms of curriculum, faculty, students, campus life, technology and facilities. 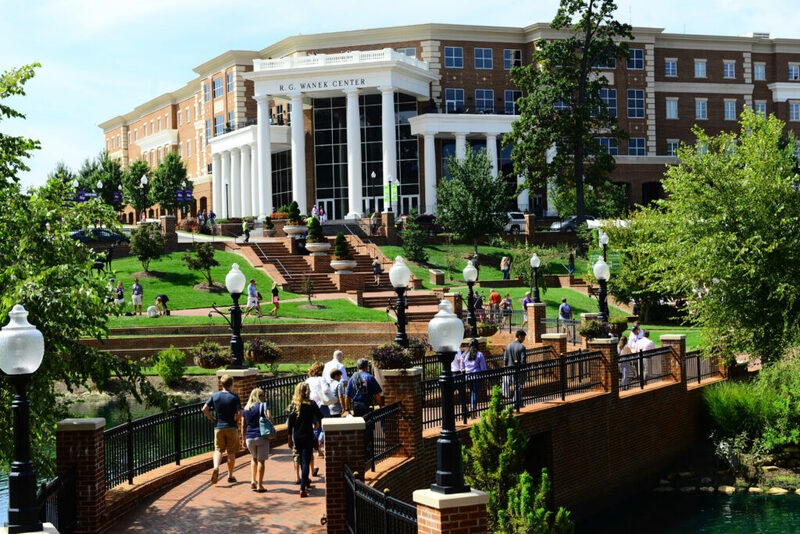 HPU is the only regional college in the South named Most Innovative this year. undergraduate education. 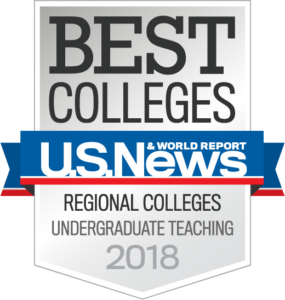 HPU is the only regional college in the South recognized this year for undergraduate teaching. The national recognition HPU has received for preparing students for the world as it is going to be is evident in the success of graduates. 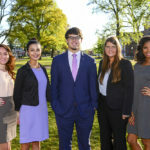 Data collected by HPU in accordance with the National Association of Colleges and Employers (NACE) standards shows 95 percent of the Class of 2015 and the Class of 2016 were employed or in graduate school within six months of graduation. 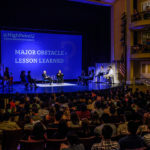 Apple Co-Founder Steve Wozniak works with students in his role as High Point University’s Innovator in Residence. These rankings are part of a long list of national honors HPU has received. In August, HPU was named to “The Best 382 Colleges: 2018 Edition” for its academic programming, as well as positive survey responses and feedback from students, parents and higher education leaders across the country. The Princeton Review rankings also name HPU as one of the top 20 universities in the nation for Best Career Services (No. 19), Best-Run Colleges (No. 20) and Best College Dorm Rooms (No. 7), as well as a Great School for Communication Majors and a Great School for Business/Finance Majors. For seven years in a row, HPU has been named a College of Distinction with special recognition for business and education programs, and The National Council on Teacher Quality ranks HPU’s elementary education program as one of the best in the nation. 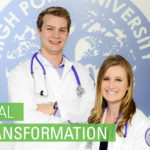 The HPU campus has transformed since 2005 when Qubein became president, including expansive new academic facilities, technology, and academic and student life support services. Enrollment has tripled and the size of campus has quadrupled. This fall, HPU opens Congdon Hall, the university’s single largest investment in history at $120 million. Innovative health care programs and technology are housed in this 220,000-square-foot space, including a physical therapy doctoral program and physician assistant master’s program in the Congdon School of Health Sciences, and a pharmacy doctoral degree program in the Fred Wilson School of Pharmacy.